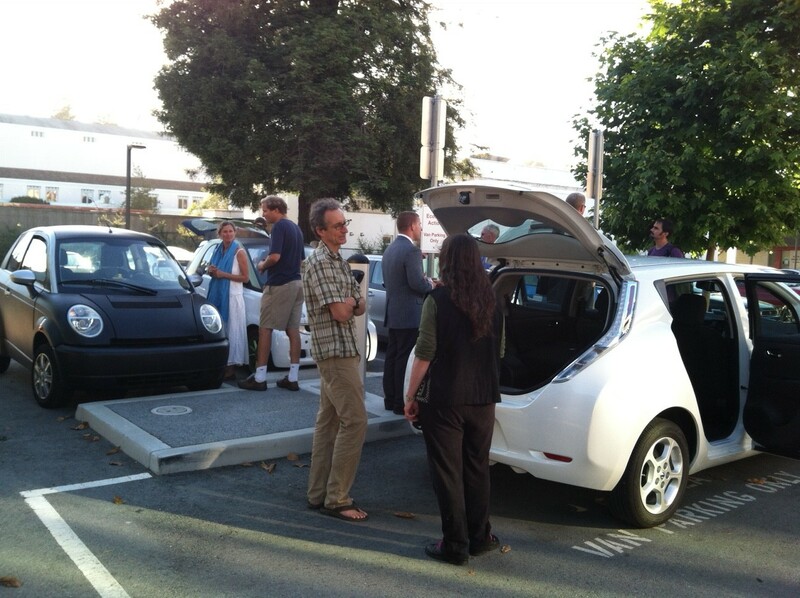 A gathering of electric cars in downtown Aromas with live music, food and fun. Come see the cars – the Bolt, Volt, Leaf, Model S, Model X – and learn about them from their owners. Take a test ride! There will also be live music by the Recurrents, and great Mexican food available from Marshall’s Market. If you are an EV owner and interested in displaying your vehicle, or if you are interested in attending and would like more information, please contact wiliamhowardsmith1911(at)gmail.com. This event is sponsored by APAL, Marshall’s Market, and the Central Coast Chapter of the Electric Auto Association.